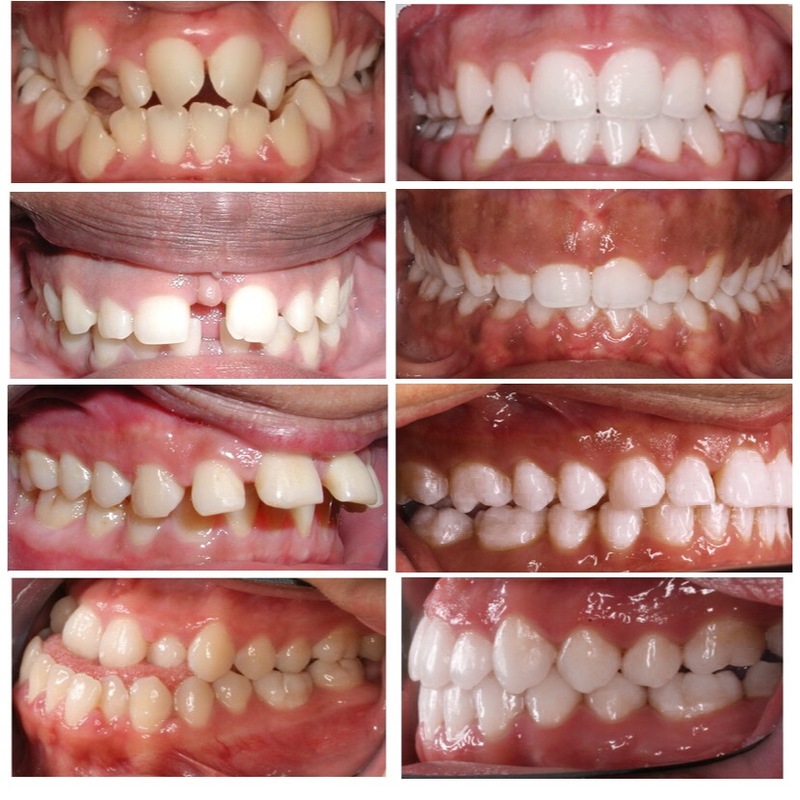 Braces are the traditional way to get teeth straight and provide you with a great smile. 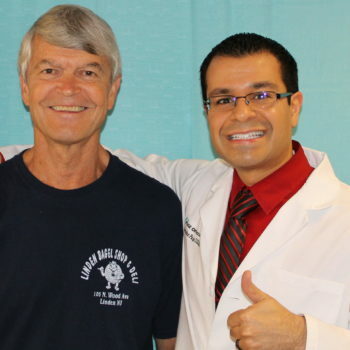 Providing braces in the greater Kingwood, TX area, Dr. Paige takes advantage of the most current techniques and advanced wires to straighten your teeth as quickly and comfortably as possible. Dr. Paige strives to avoid extracting teeth and orthognathic surgery whenever possible and will always provide you with multiple options. Dental braces can correct crooked teeth, spaces, misaligned bite, jaw problems, improve your overall appearance, and the fullness of your lips. Dental braces can eliminate problems with eating, speaking, and cleaning your teeth. Clear ceramic braces work the same as metal braces and are a popular choice for teens and adults who want to minimize the appearance of braces. Could your child need Early Orthodontic Treatment? The American Association of Orthodontics recommends your child be seen by an orthodontist by the age of seven years old. 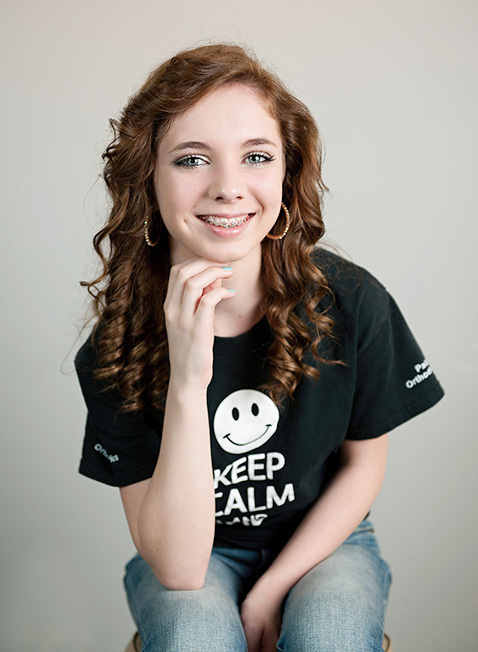 While most kids who wear braces won’t get them until age 11 or later, some orthodontic issues must be corrected early. An orthodontist may need to guide jaw growth, guide permanent teeth into a more favorable position, lower the risk of trauma to protruding front teeth, improve the way the lips meet and/or correct harmful oral habits. All of these are best done before your child’s adult teeth come in. “Orthodontics is about much more than good looks.” “Your child needs jaws and teeth that are properly aligned for a good bite and lifelong health. Problems that develop as your child’s teeth emerge can be subtle but may lead to big problems in years to come. At that point some problems can only be corrected with costly hospital surgeries or extensive dental work. Problems such as impacted teeth, underbites, overbites, crossbites and deficient facial development can often be quickly and easily corrected with an early, preemptive visit to a board-certified orthodontist.” For example, poor jaw growth that is not corrected early may require surgery to break the jaws in a hospital later on. Impacted teeth are harder to get in later on and can eat away the root of the other adult teeth causing them to fall out. Dr. Paige offers complimentary X-rays and consultations to parents who are interested in making sure their child develops properly. For peace of mind set up your child’s exam today.